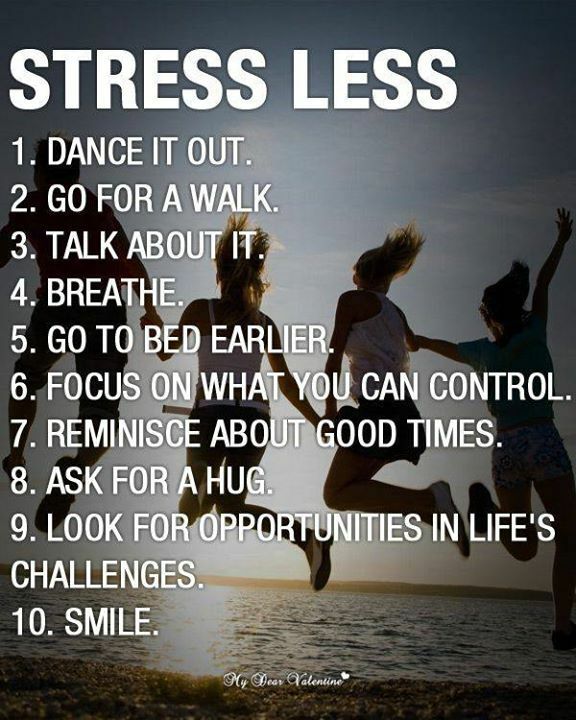 How do you rid your life of stress? I don’t think I really thought about this until I was in college. However, I was handed stress on a shiny antique silver platter quite swiftly as a first-year student. To cope, I took “field trips” to Colonial Williamsburg to get away from all the noise. I found that running DOG Street brought me needed happiness and spending time on the elliptical machine and lifting weights made life a bit sweeter. I can’t neglect sharing that when I was younger,I made my life “calm” by drinking alcohol. Going out and getting beyond the capacity for clear memories seemed to be the easiest way to release it all and to just forget all of my, in hindsight, first-world problems. No judgment, if that’s where you find yourself at some point this year, but please know that your calm is not at the bottom of a bottle. If you’re going to drink, do it responsibly. Surround yourself with people that care about you. Don’t drive. Recognize your limits. Work hard to ensure that alcohol does not become your only means of stress relief. College brings a continuum of angst composed of grades, relationships, rejection, unmet expectations, homesickness, the realization that your professional aspirations ain’t always what they seem, speedy change, roommate woes, time management, financial crises, and peer pressure, etc. I’m not trying to frighten you at all. This is a moment of real talk. Like most things in life, college ain’t all sunshine, rainbows, and unicorns. I strongly encourage you as you venture into your first-year of college to begin figuring out those activities/items/people that bring you back to calm and work to keep those things a part of your burgeoning college schedule. – If you enjoy the gym, look up the facility hours and block off time to workout. If you’re a runner, inquire about the best routes on campus or the neighborhood in which your school is located. If you want to run in a group, inquire at the rec center about groups already in existence or chat with your hall mates about starting a group. – Perhaps you played a sport in high school but aren’t able to or decided not to be a collegiate athlete. Check out intramurals or club sports. This is a great way to keep playing a sport you love but it’ll often be less of a commitment. – If shopping is your outlet, then please be responsible about it. I’d advise you to look for things that calm you that are also inexpensive and even better if it’s FREE. You don’t want to replace one stressor with another like money woes. It’s totally not worth it. – Maybe you’re into “field trips” like me. What are places on/off campus that you can escape? Perhaps there’s an independent movie theatre nearby where you can engage in “escape by cinema”? A local park? A cool coffee shop? A place where you can let your guard down and just enjoy the space. Get off campus. Breathe new oxygen. See what’s popping outside the bubble. – Sitting in front of the TV or computer can certainly bring you calm. Stop forcing social. Put on your favorite loungewear, grab some snacks, and chill out with familiar characters. – Read your favorite book. I know, I know. No one has time to read for pleasure in college BUT when life gets hectic, make the time. Get back to words that make you feel whole. – Hang with your besties. Be with those that remind you that there’s a bigger story in this world in which you play a critical role. Having a strong support system can be key to relieving stress. – Perhaps you’re into playing and/or listening to music. Check out your school’s music department for possible practice spaces. I’ve never been on a college campus that doesn’t have at least 2 public pianos for students to play at their leisure. – I now know that writing is a great way for me to come back to center. This space helps me release a ton of stuff. Start a blog, public or private, and get yourself a great notebook to journal your thoughts. – Engage in a life audit. Why are you doing everything that you’re doing? Is it valuable? Do you actually enjoy it? Has it become a burden? Do you really want to spend time in college with this particular group of people? Is this experience adding energy or depleting energy from your life? Sometimes, we just need to get back to the essentials and say a strong “No” to many of the items we have on our to-do list. Remember, the word “no” is a complete sentence. People would rather you give a strong no than a weak yes. – Go to those that know you best. For me, that’s God and then my family. Speak to Him, read His word, spend time in His house. Call your family and laugh at all that they are and absorb their love through the phone. So, how do you come back to calm? What are those things that give you your wings? A wonderful part of my job is that I think for some of my students, I’ve become a person that helps them find their calm. We engage in some ultra real talk–like some, get clear, get rid of all that unnecessary crazy talk— and lots of snort filled laughter. Look for staff members on campus who want to help. Talk to your RA and/or Orientation Leader, student organization advisor, or a faculty member with whom you’ve made a good connection. 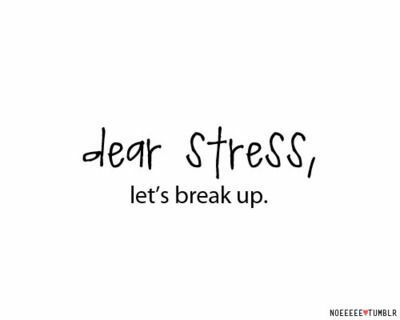 Sometimes your stress can become bigger than a trip to the gym or the local movie theatre can cure. I strongly encourage to seek out your college Counseling Center should you feel that your normal tactics aren’t doing the trick. Never feel alone. If you’re nervous about making an appointment or walking over to the Counseling Center ask a staff member to help you and most of the time they will make a referral and even walk you to the building. I pinkie promise you that students use the Counseling Center on your college campus. Never feel ashamed. You’re taking care of yourself and that is to be applauded and not maligned. Make yourself a priority. 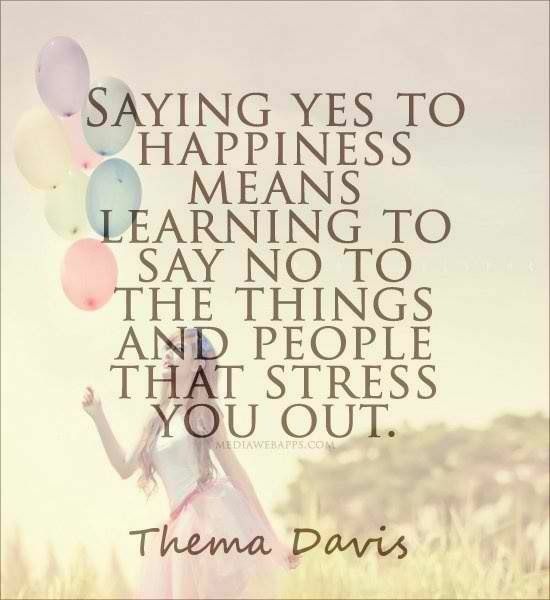 Regardless of how you choose to obtain calm, don’t hold stress in and don’t act like it doesn’t exist. You’re human and you get stressed out. It doesn’t make you weak; it makes you real. Lata Y’all! Enjoy the season my first-year friends.